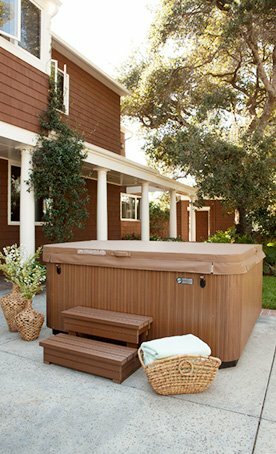 Make Valley Spas & Pools your go-to pool and hot tub supply store. We also offer in-store propane tank purchases and exchanges. Valley Spas & Pools is a family owned and operated business that has been in the swimming pool and hot tub industry for over 60 years. Mercer County residents have depended on our company for years. Our state-of-the-art showroom in Hamilton, NJ showcases quality product pieces that can help you envision the luxury of pool and hot tub ownership. We have a state-of-the-art showroom with a display pool and a full selection of accessories. 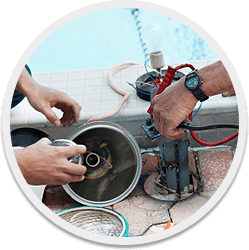 Our 360-degree set of services covers all sides of pool monitoring and maintenance. 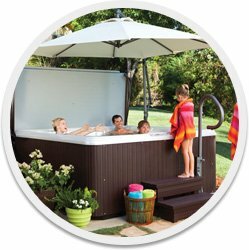 We have been a HotSpring spa dealer for over 30 years and carry all factory replacement parts and accessories for your hot tub needs. 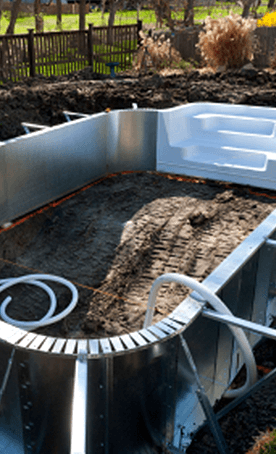 We have factory trained technicians that work on HotSpring hot tubs. 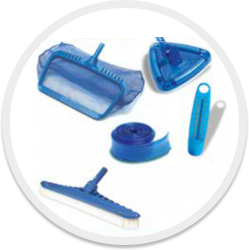 Valley Spas & Pools is an area leader in pool supplies. Our state-of-the-art showroom allows our customers the opportunity to physically see all of the products offered and make the best choices to meet specific needs.